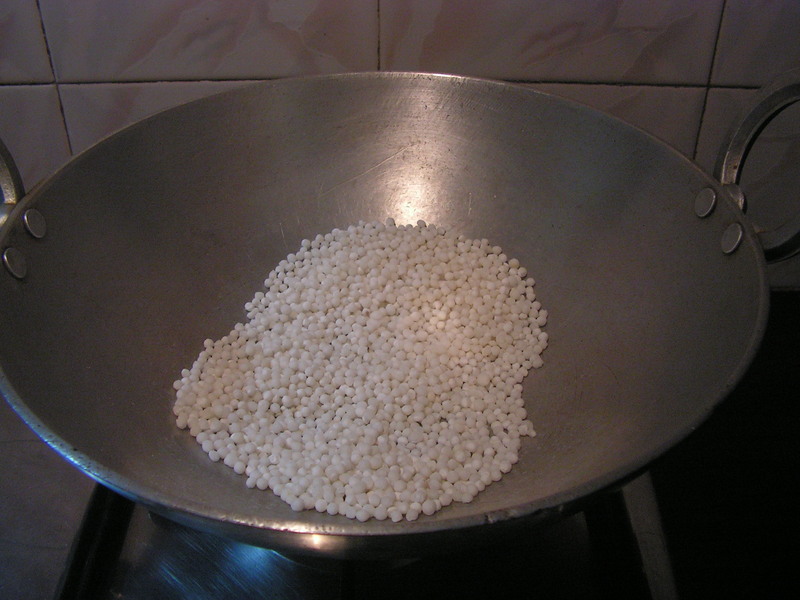 Sabudana /sabakki/shapithandulu /Tapioca pearl in marati, kannada, konkani and english respectively. Normally sabudana dishes are meant for fasting like the popular sabudana kichadi, sabudana vada etc. I prepared sabudana dosa a couple of times at home and tasted really good , so i thought of sharing it on the blog right now. It turns out crispy right from the griddle to the plate. So enjoy hot with either chutney or chutney powder. 1. Run curd in the mixy for 2-3 minutes so that it becomes easier to make the dosa batter. 4. Transfer all ingredients to a bowl and add water , salt and mix it well with a laddle . 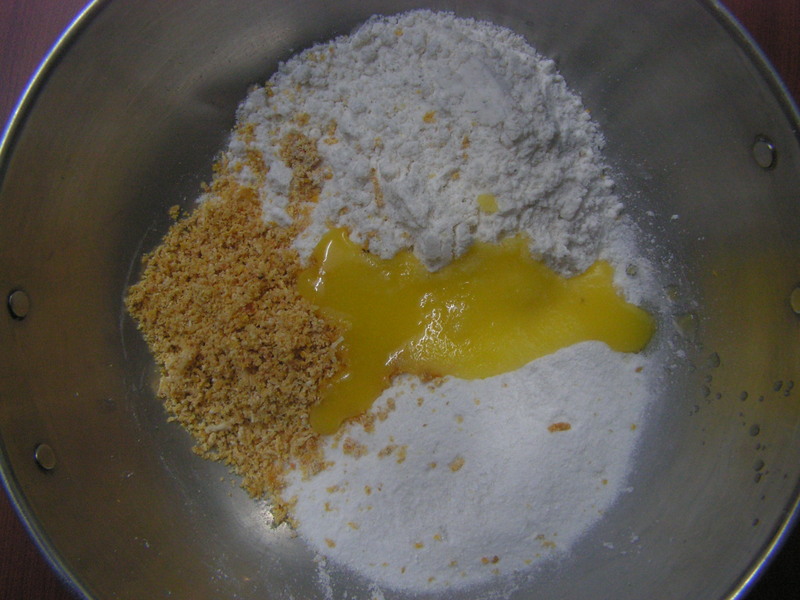 Let the batter be to a falling consistency. 5. Place a dosa griddle on medium flame and splash a little oil on it. When heated splash water and wipe it with a coconut coir/tissue. Just pour one ladle dosa batter on it in circular fashion. Flip and fry on the reverse. 6. Transfer it to a serving plate and enjoy with chutney, chutney powder of your choice. Really yummmmmmmmmm!!!!!!!!!!!!!!!!! Note: 1. The quality of sabudana matters to soak and drain as sabudana available in few of the shops tend to dissolve immediately and nothing remains. So identify and buy the sabudana pearls. 2. Running the curds in the mixer is to bring it to a consistency to make a suitable dosa batter. 3. 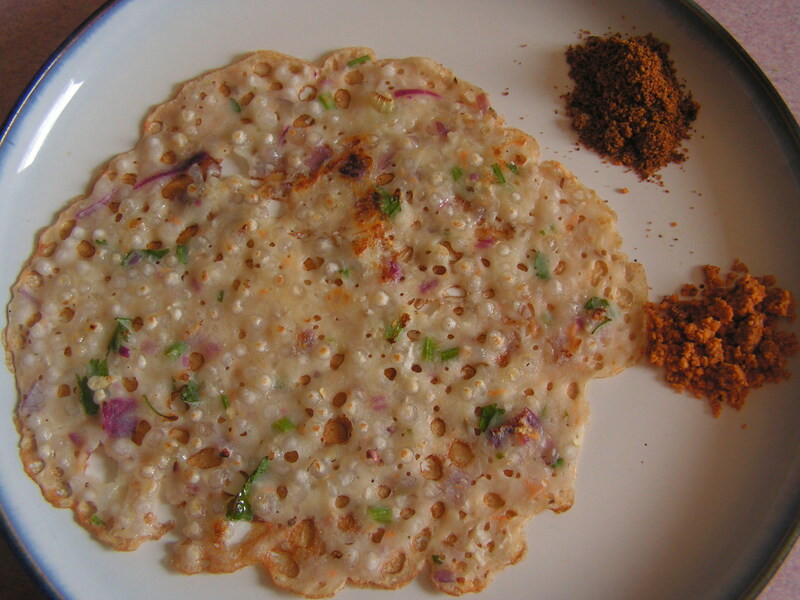 Use fine rice atta so that it mixes well to turn the dosa crispy. This entry was posted in Uncategorized and tagged Sabudana dishes. 1. Place a skillet with sabudana pearls in it and dry roast the same till done. It will turn light and crispy too. 2. In the same skillet dry roast sugar till it starts crystalizing. 3. Grate dry dates as well and keep it aside. Powder all the ingredients including cashews and cardamom along with sugar and sabudana as well. Transfer all the powdered ingredients in a wide bowl. Add pure ghee to it. 1. Sabudana should be roasted till crispy . Sugar is dry roasted till it crystalizes to gain sticky consistency for the laddoos. 2. 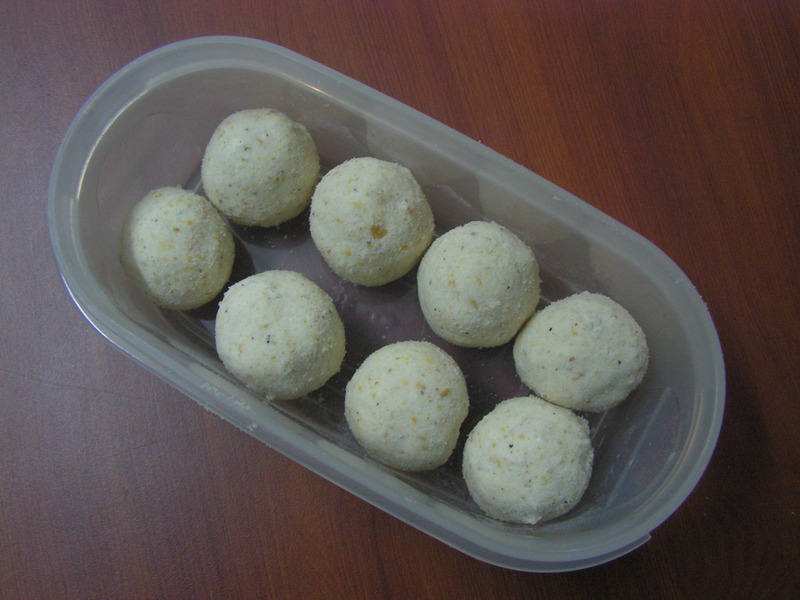 If it becomes tough to make/tie laddoos add a little milk in steps. Only thing it reduces the shelf life of the laddoos. 3. Use fresh ghee to retain quality and aroma of the dish. This entry was posted in Uncategorized and tagged Festival food, Laddoos, Sabudana dishes. 1. Soak sabudana for about 15 minutes and drain water completely and keep it aside for about an hour for it to puff up as shown in image-1. 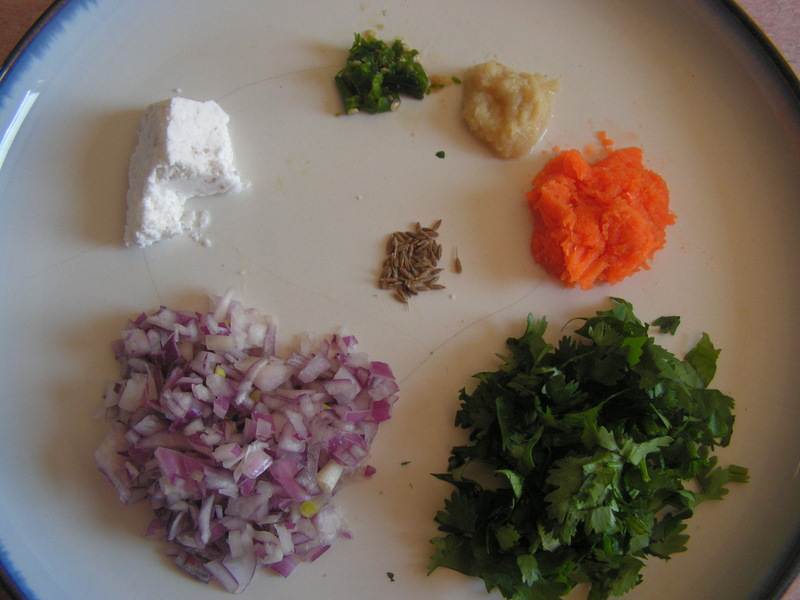 Wash and chop cilantro as well and keep it aside as shown in image-2. 2. Dry roast peanuts in a skillet till you get a pleasant aroma crispy as well. Peel off the skin and powder it to a medium fine consistency as shown in image-1. 3. Boil potatoes in the cooker as usual for about 20 minutes till soft. Grate it as well and is shown in image-1. 4. Mix puffed sago, grated potato, powdered peanuts, chopped cilantro from step-1 into a broad bowl. Add salt, sugar, cumin seeds and grate green chilly into it. Squeeze lemon juice as well to it. 5. Mix it with your hands without adding water to a soft consistency. Make round balls and flatten it a little which is as shown in the image below. 6. Place a skillet with 2-3 cups of cooking oil in it on medium flame (depending upon the size of the burner) and place vadas from step-5 into it. Make sure they are completely fried to light brown before flipping the same to fry on the reverse. 7. When fried to light brown flip it to fry on the reverse. 8. Enjoy with Pudina chutney. 1. Sabudana vada can be an utter failure if the quality of sabudana is not good as it happened to me. Hence, please prepare the same in small quantity for the first time. It will loosen in the oil and will not be able to consume at all loosing all its shape and turning into a big lump. 2. Adding more boiled potatoes increases the taste of vadas. 3. While binding vadas, it should not break the sides and should be intact. 4. Frying on high flame will not allow the inner portions of the vadas to cook and may even burn the dish. 5. While vadas are being fried, do not touch them until completely done. Else, they will break and lose shape. This entry was posted in Uncategorized and tagged Festival food, Festivals, Fried snacks, One hour, Sabudana dishes, Spicy snacks. 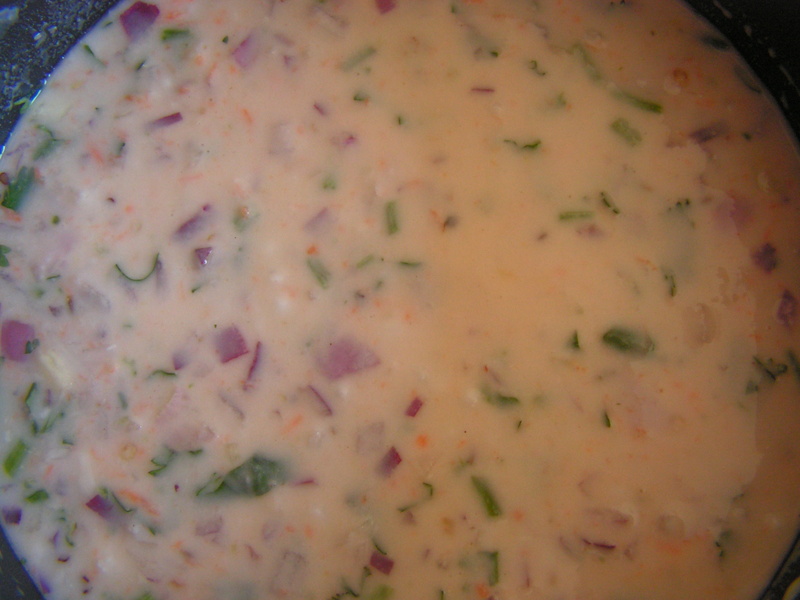 Sabudana/Sago is a popular dish during fasts. We prepare “Sabudana kichadi” for Sankashti. I have put up recipes for sabudana chakli, sabudana idli, previously on this blog. This recipe is a very popular mixture which tastes great and is a real time pass snack. It is very easy to prepare too – really a ‘fast food’! 1. Place a skillet with 2 cups of cooking oil on medium flame. On heating, place a porous spatula (with holes in it) and fry peanuts till crispy. 2. In the same oil, fry cashews in the spatula, till light brown. 3. Fry Sabudana in oil till it puffs up. 4. Pour all fried ingredients in a colander to filter out the extra oil. You can collect the oil in a bowl and use it to fry curry leaves. 5. Transfer the mixture to a skillet, and add chilli powder, turmeric powder, salt, black salt powder, and garam masala powder. 6. Stir well. Sabudana mixture is ready to be served. Enjoy it with either Upma or even with tea as a snack. 1.Use quality sabudana, else one portion will turn crispy and remaining will not puff up and will get stick in between the teeth. 2. Chilli powder, garam masala powder, as per taste. Sugar is always an option. This entry was posted in Uncategorized and tagged Festivals, Fried snacks, Sabudana dishes, Spicy snacks. 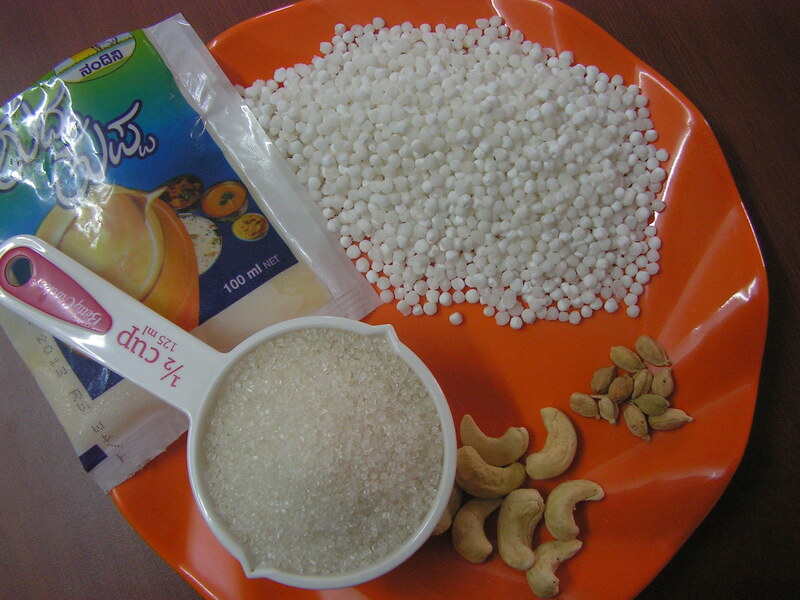 Sago/Sabudana is a very important ingredient for any fasting. We all prepare Sabudana kichadi for Sankashti post which remains a favorite. Today I would like to put up Sabudana chakli, something that tastes great and turns out very crispy too. Of course, this is not the first chakli on this blog – you may see several others here – Rice Atta Chakli, Moong Dal Chaklis, Maida Chaklis, Potato Chakli and Sugarcane juice chakli. 1. Soak Sabudana in water for about 5-6 hours till it is plumped up as shown in image. 2. Clean and powder Dalia-dal. Steam maida in the cooker as usual for 10-15 minutes. Sieve all the 3 flours in the siever with chilli powder and the mix is as shown in the image below. 3. Just grind soaked sabudana in the mixer draining all the water on being plumped. 4. 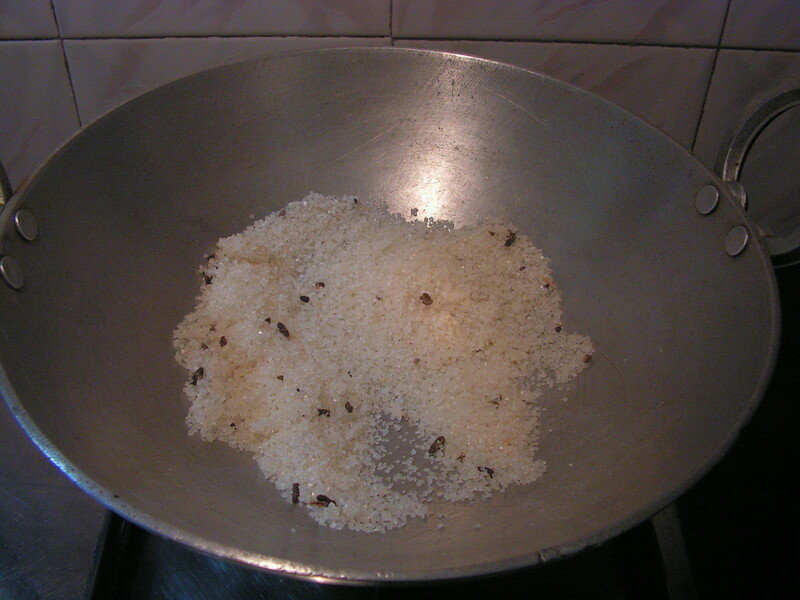 Add cumin powder, Black sesame seeds, salt, butter and ground sago to the atta mix from step 2 to it. Add water in steps and make a soft paliable dough to suit your Chakli mould. 5. Knead the required quantity of dough and place it in the mold. 6. Press the mould and make circular chakli on the plastic sheet. 8. Place a skillet with 2 cups of cooking oil in it on medium flame. On heating, just put in the chakli from step 7 into it and when fried on one side, turn it around to ensure both sides are fried brown and crispy. 9. 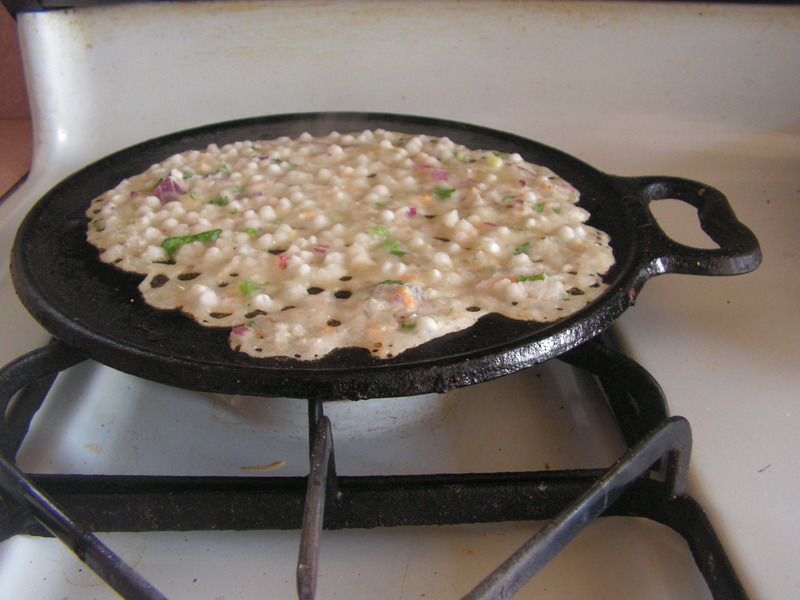 Ready to serve Sago chakli is as shown in the image below. 1. Sago should be of good quality. It should be soaked in water for at least 5-6 hours to avoid it to burst in oil. 2. Grind it in the mixer without adding extra water, draining all soaked water from it. 3. Mix all the flours, butter sago and knead the dough well to make it paliable. This entry was posted in Uncategorized and tagged chakli, Fried snacks, Sabudana dishes. Sabudana as you know has versatile uses. We prepare sweet pudding in combination with split greengram dal, Bengalgram dal, Vermicelli and also with Basumathi rice. This pudding is very popular even to this day for most of the functions. It is easy to prepare and tastes great ! 1. Place a broad based bowl on medium flame and add 1 teaspoons ghee in it. On melting add Sabudana to it and keep frying for about 5 minutes till it properly warms up. Transfer it to another bowl. 2. In the same bowl add one more spoon of ghee and fry Basumati rice and keep frying till it is also warmed up. 3. Transfer both sabudana and Basumati rice, cashews to pressure cooker. Add 6 glasses of water and cook as usual till done. 4. On being cooked and the pressure being released , just transfer it to a broad based vessel and add required quantity of sugar and kishmish to it and put it on medium flame stirring continuously bring it to boil. 5. Dissolve saffron strands in a little warm milk and add it to the dish. Peal and powder cardamom and add it too. Lastly add desired quantity of milk and bring it to boil on a low flame stirring continuously, else it will get burnt. You are done. I typically have some of it warm. Rest of it I serve chilled the next morning with milk and sugar. This entry was posted in Uncategorized and tagged Payasam, Sabudana dishes, Sweets. 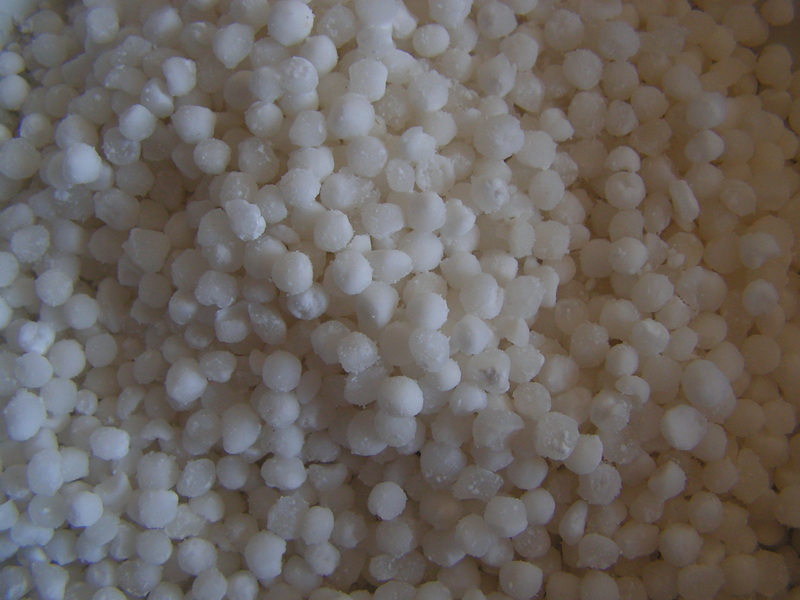 Sabudana is nothing but sago, an extract from the tree and processed into pearls which is of immense use . We use it in the preparation of sabudana fritters, papads, kichadi, sweet pudding and also idlis. I was really surprised when one of my friends mentioned this recipe but when prepared it turned out really good. It can even be a fasting dish for Shivrathri and Sankashti. Here it is. 1. Place a wide bottomed bowl on medium flame and dry roast Bombay suji till you get a pleasant aroma like you roast for upma. Transfer it to another bowl and keep aside. 2. Warm up sago on medium flame in the same bowl and allow it to cool. 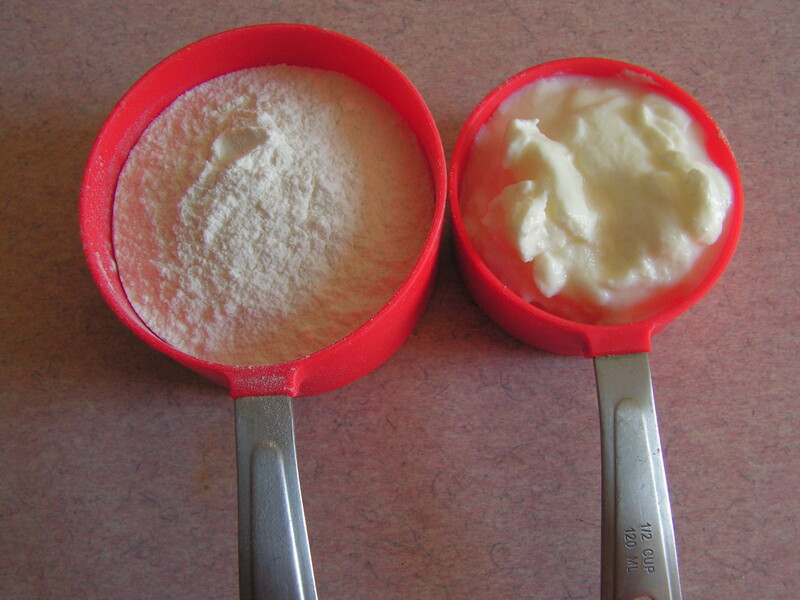 Powder it to a coarse consistency in the mixer. 3. Wash, peal and grate carrots, coconut, chop coriander leaves fine, green chillies and keep it aside separately as shown in the image above. 4. Place a wide bottomed bowl with 5-6 teaspoons of cooking oil in it. When heated, add mustard seeds to it. Simultaneously add bengal gram dal as well. When fried add chopped green chillies, cashews, kishmish to it and fry for a minute. 6. In the blender bowl just run the curds with cooking soda so that it turns into liquid . Add it to the homogeneous idli mix with required quantity of water. Add salt to taste, grated coconut, coriander leaves, cumin seeds, green peas from step-3. Ready to steam idli mix is as shown in the image below. 7. Grease the idli molds and pour the idli batter in it. Place cooker on medium flame and when the water starts boiling place the idli stand and steam it for about 20-25 minutes. Allow it to just cool for 3-4 minutes. Serve with any chutney of your choice. This entry was posted in Uncategorized and tagged Idlis, Sabudana dishes.